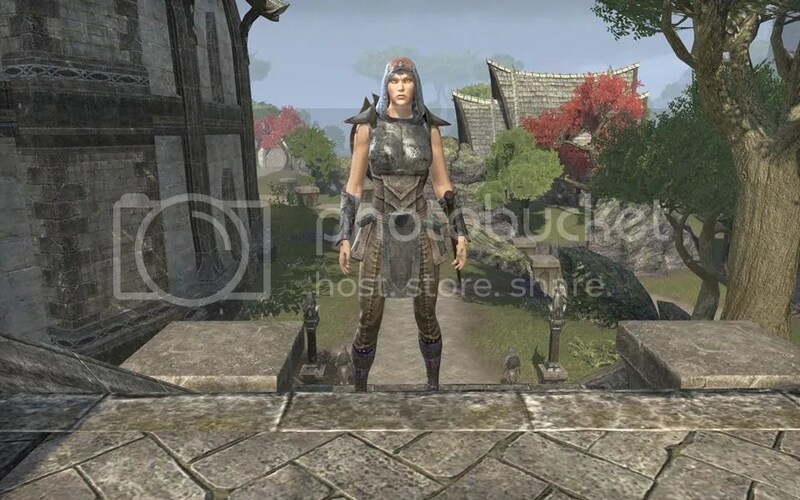 The ESO Debutante is a blog featuring posts about hosting and helping with guild events in the world of new MMO, Elder Scrolls Online. All of the guild events will be for the Shoddycaste Guild on the North American megaserver. There might occasionally be other game-related posts, but count on the main focus being my imaginary social life on ESO. As far as my bio, I am a WOW addict since 2004, stay-at-home mom since 2007. Lots of experience guild-leading for many years, and I have played on several types of servers (RPPVP, RP, and PVE). Formerly group owner of WOW Moms Forums on Cafemom.com and administrator for several female-players forums groups. I have a good bit of writing experience, both professionally and before that in school. Kyle and Josh have picked me to be Events Coordinator for Shoddycaste, which is probably going to be one of the larger guilds in ESO. I am really excited to bring my experience to help them with all the social events and other events going on! I am making this guild as a reference for the guild members to see all the info about how events were planned and how they turned out along with screenshots and videos. Hopefully, other guilds and players will also find the site helpful and informative. Let me know if you have any questions about me or what’s to come!